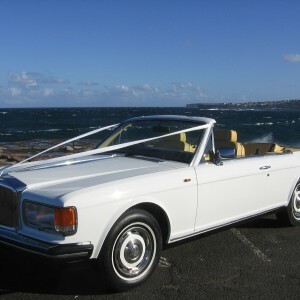 Categories: Luxury Sporty Collection, Promotions, Vintage & Classic Collection, Weddings & Special Events. 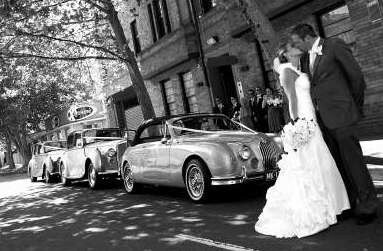 Tags: convertible classic cars sydney, convertible vintage cars sydney, convertible wedding cars, jaguar convertible wedding cars sydney, silver convertibles sydney. 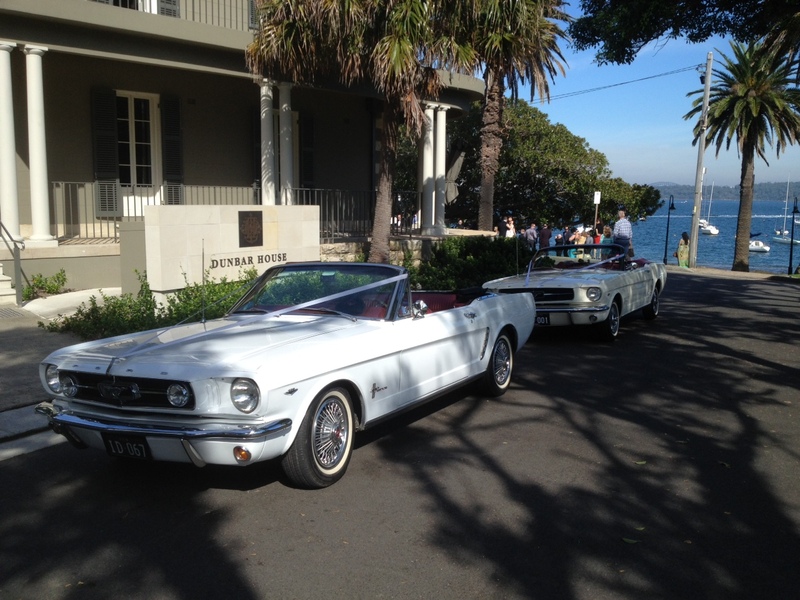 What a fun way to arrive at your wedding – in a Convertible Wedding Car ! 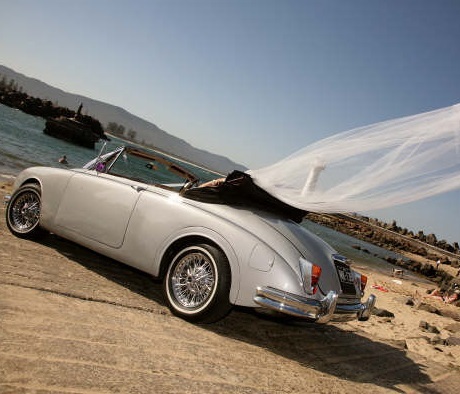 Combining romance, love and fresh air, your convertible wedding car has it all ! 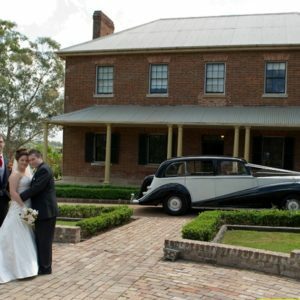 To create a stunning entrance , check out these fabulous convertible Jaguars and Rolls-Royces. 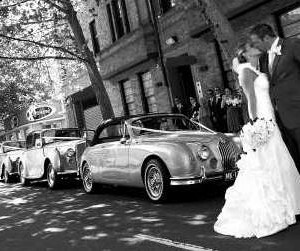 Perfect for weddings where the theme is relaxed and casual, the convertible bridal cars also give you awesome photo opportunities. 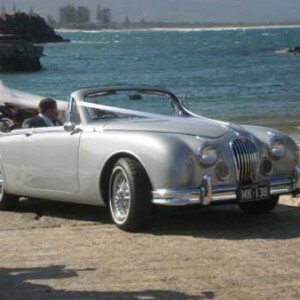 Especially for outdoor weddings such as beach locations, your convertible wedding car fits right in. 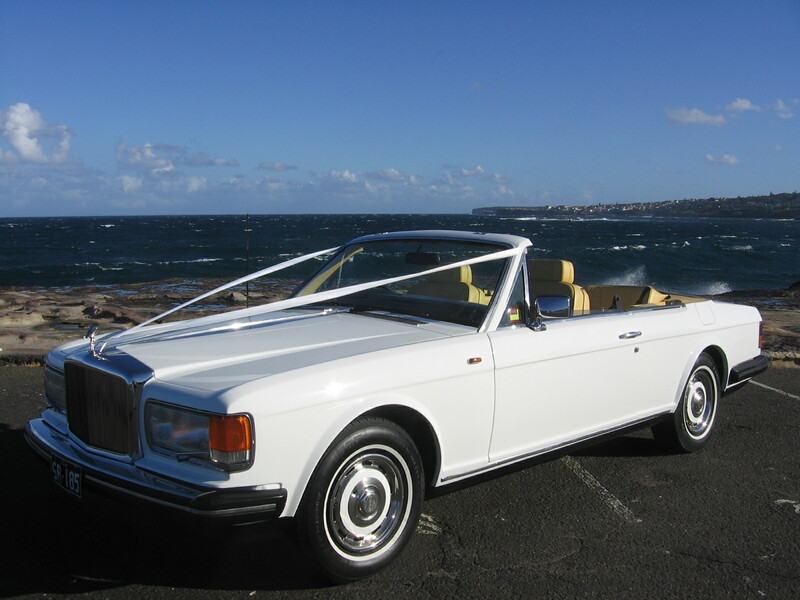 And don’t worry about your hair getting messed up, and don’t worry about the weather – all the convertible wedding cars have hoods which pop up and protect you. 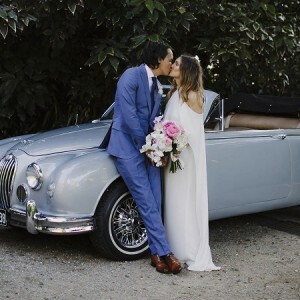 This means you can travel to your photo location with the hood up, and drop it at the photo shoot to capture those amazing images you see in the magazines – the veil blowing in the wind, the look of love and joy on the bride and bridegrooms’ faces. 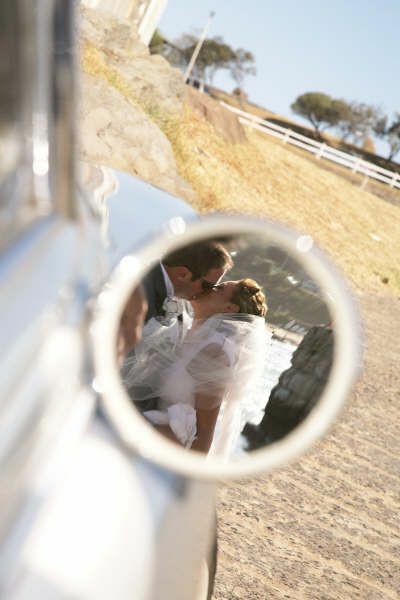 Read what other couples have done..
As a photo prop, the convertibles provide a great opportunity for romantic memories. 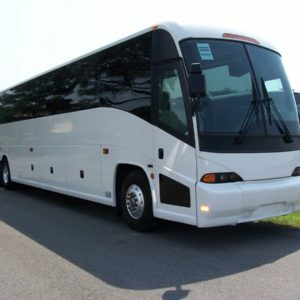 Are you wondering how to transport your bridal party with this style ? Not a problem. 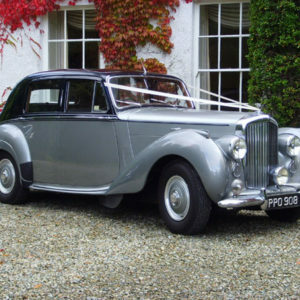 You can team up with another classic car, or two, of the same colour. 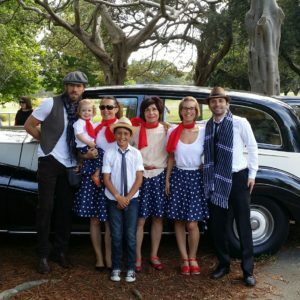 This way you stand out – as you should- being the bride and groom , and your support team are there with you , blending in beautifully. 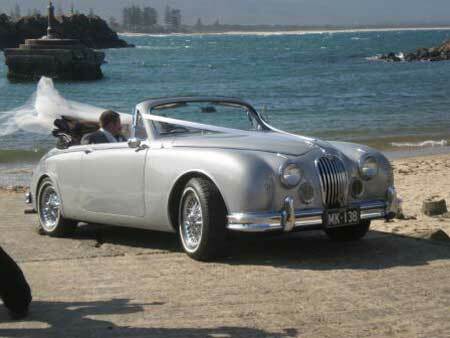 Check out the two tone silver convertible wedding car followed by the two tone silver classics,. 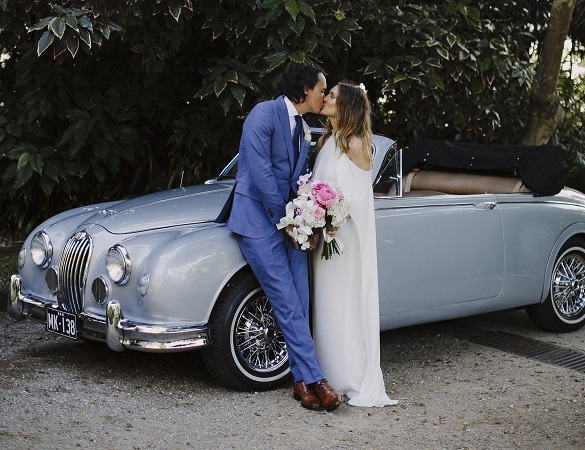 A stunning combination . 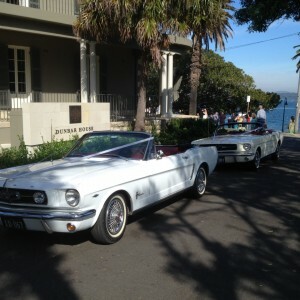 One couple even chose the convertible based on the colour of the groom’s outfit !